How Do You Bind Books? 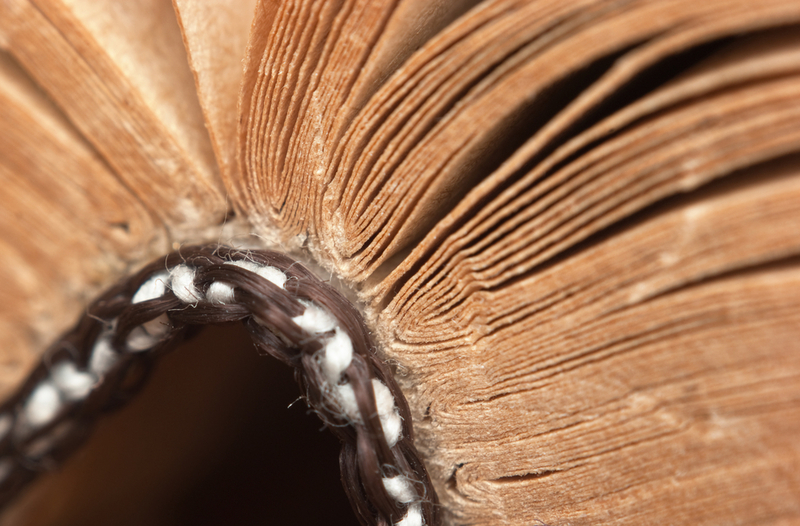 How Did You Bind Books In The Old Days? 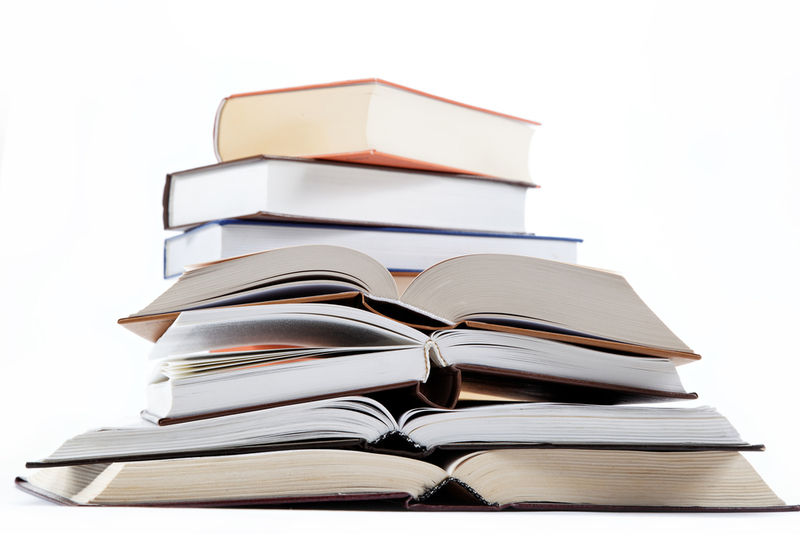 What Is A Hard Cover Book? Where Can You Make Hard Cover Books? Do you want to bind books? While it is a profession that requires great skill, that does not mean you cannot do it on your own. With the right materials and some hard work, you can accomplish this feat without a problem. Here are the things that you will need to bind your own books. Paper. If you plan to make a half A4 sized book, you need around 32 pcs of A4 sized sheets. You can choose between thick or thin paper or even tracing paper. You also have the option to use colored paper or those that have already some print on them. Stapler and some staple wires. You will use this to combine the sheets in every pile. Glue. PVA is the best kind (like Elmer’s white glue). You can also use rubber fabric adhesive (like Copydex). A glue gun will help with the application but it is not a necessity. Cardboard. Any stiff cardboard is the best but the corrugated one is also acceptable. Fabric or leather. This will be used for the cover. You can use denim fabric or the ones from any clothes that you have that you no longer need. Ruler and cutter. You will need this if you have to trim the edges of the pages. Here are the steps to bind books. Stack all the paper neatly. In this instruction, we will bind the paper in 8 sheet folios. That means piling 8 sheets. Since you have 32, you will end up with 4 piles. Take note that you can do more or less – once you get the hang of it. The eight sheet stack will make 32 pages. In all, the book will have 128 pages (since you have 4 piles of 8 sheets). If you already have printed text on the paper, make sure you arrange it accordingly to appear in order. Fold the stack in half, cross-wise. Make sure it is done as neatly as possible. You want the edges of the pages to line up. After doing so, you need to unfold it and then turn it over. Staple the pages through the crease. While the sheet is turned over, staple the sheets together – going through the line created by the fold. Start around 2 inches from the top of the crease. Opening out your stapler will make this possible – if you have the ordinary ones. Make sure that you push the staples down on the other side to keep the pointed edge of the staple wire from pricking anyone. Do the same at the bottom so each folio will end up with two staples. Glue the binder to the folios. Gather all the folios together (again make sure they are neat and lined up). Secure them with a binder or a clip. Cut a piece of fabric that is the same length as the folios but 5 times as wide as the folios gathered together. Put some glue on the spine of the gathered folios (where the staples are) and place it exactly in the middle of the fabric. This is the heart of the book. It is okay for some of the fabric to stick out – that is intended. Trim the edge of the sheets. With all of them held together, you might notice some pages sticking out. After all, when you fold paper, the ones in the middle will be pushed further out. Place a ruler at the edge and carefully run a cutter through it. This can be tricky to do so be very careful. Cut out the cover boards and the book spine. Place the bound folios on the cardboard and trace it. Cut the cardboard along the line. Make two of these for each side of the book. Place the folios between the two cover boards and then measure the thickness of the whole thing so you can cut the book spine. Make sure it is exactly the same width and length of the side of the book. Cut the fabric so there is enough for the cover boards and the book spine. Place an allowance of one inch on all side. Glue the cover board and spine to the fabric. Make sure you glue it on the wrong side of the fabric. Smear the glue and coat the boards thoroughly. Stick the covers and the book spine neatly and aligned with each other. Keep a gap between the cover and book bind (both sides). The gap should be one to two times the thickness of the board. Fold over the excess fabric over the covers neatly. Make sure you do not make the folds too bulky and that the glue will not spill over. Glue the folios into the covers. Put some glue on the cover board (enough for the fabric sticking out of the folio). Do not put glue on the book spine. Place the bound paper to it rests on the book spine and the fabric “wings” is glued to the cover boards. Make sure this is strong enough to keep the book from falling out of the covers. Cut some lining paper (any paper) and place it on the inside of the front cover – all the way to the first page of the book. This will hide the fabrics and make the book look neat. Repeat for the back part. There you have it! You now know how to bind books! Feel free to experiment with different fabrics and sizes of books. You will also find some articles here about examples of perfect bound books.